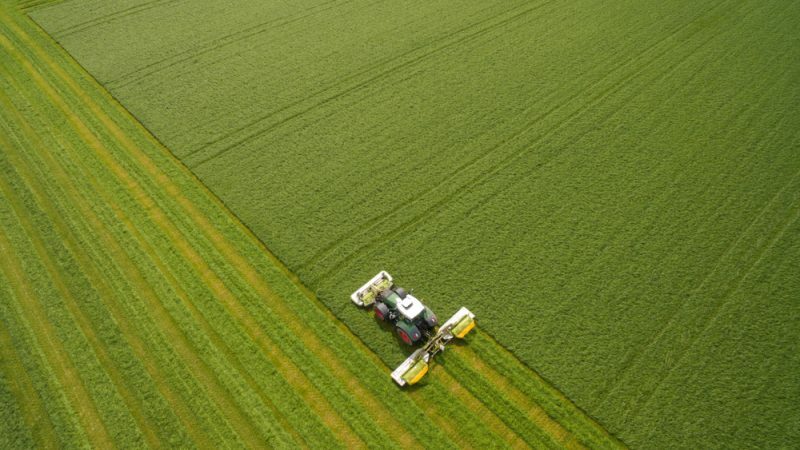 EU Commission sources have told EURACTIV.com that the post-2020 Common Agricultural Policy (CAP) Strategic Plan will be approved by the EU Commission as a whole, which means that an inter-service consultation with other services, including Climate and Environment, will take place. The post-2020 CAP plans to introduce a new delivery model, granting EU member states more space to come up with their own national strategic plans adjusted to their various agricultural needs. According to Commission sources, the annual monitoring of the plans will be carried out via the Annual Performance Reports (APR). “These reports will be submitted by the member states. DG AGRI will lead the assessment process, associating the other relevant services,” the sources said. However, stakeholders fear the increased involvement of DG CLIMA and ENV could eventually put an additional burden in the CAP processes and make the life for farmers and member states more difficult. 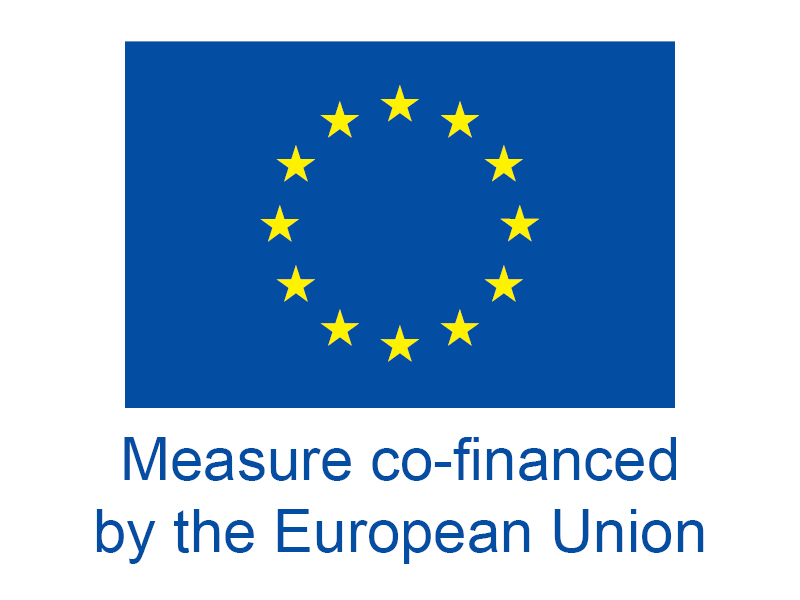 Luc Vernet, a senior advisor at Farm Europe, a think tank specialising in EU agricultural affairs, said the discussion on the future CAP and its management should not be limited to a confrontation between environment and agriculture. “Agriculture policy is not only the environment but also food, rural development and many other issues which should be discussed in a coherent way,” the French expert said. Vernet said having a co-lead either within the Commission or the Parliament would reduce and limit the scope of the discussion to a battlefield between agriculture and environment. “Agriculture is a lever to deliver environmental benefits and this challenge should be integrated within an agricultural perspective,” he said. “The same could be said for transport, energy or even trade, where the environment is an important dimension. Ultimately, all these sectors could also ask to have a co-lead as well on most of the environmental policies as well,” he added. 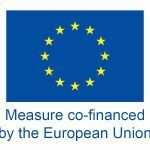 Copa-Cogeca, the EU farmers union and cooperatives, said it expected delays considering the heavy workload and the thousands of documents from 27 member states. “There will be some deadlocks and delays […] the 8-month envision is not entirely feasible and realistic,” Copa told EURACTIV in an emailed response. Copa added that there was also a possibility of putting in place a separate governance structure for the approval of the plans which could facilitate the process and make things run faster. Copa believes an adequate transition period is crucial and made it clear that the strategic plans were “not about the greening policies” but are plans that need to put in place mechanisms, strategies and measures that ensure that the policy objectives are reached. The agricultural stakeholders are the farmers and not the agricultural mafia.